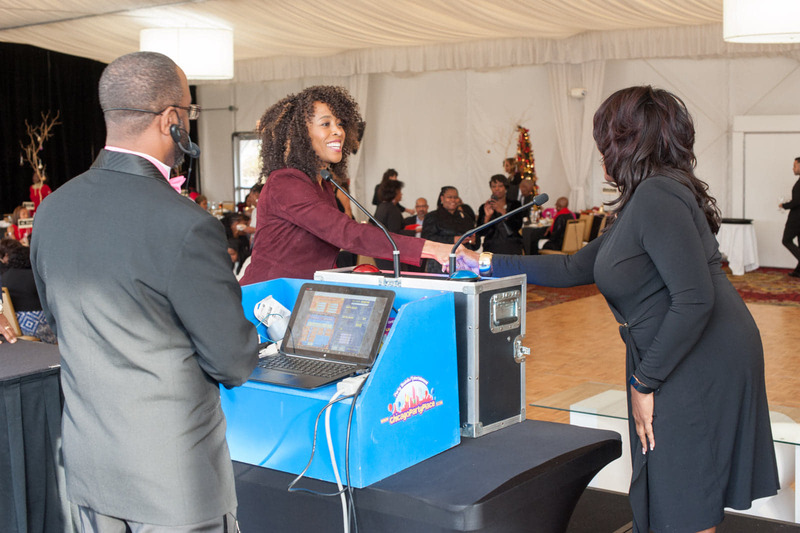 Similar to Family Feud..We provide the FACE OFF console, the game board (via digital monitor or projection screen), the sounds, the questions, the answers and, of course, the host...Your mission, should you choose to accept it...is to provide the teams. Add all of this up, and you've got yourself a hilarious version of the popular TV game show. 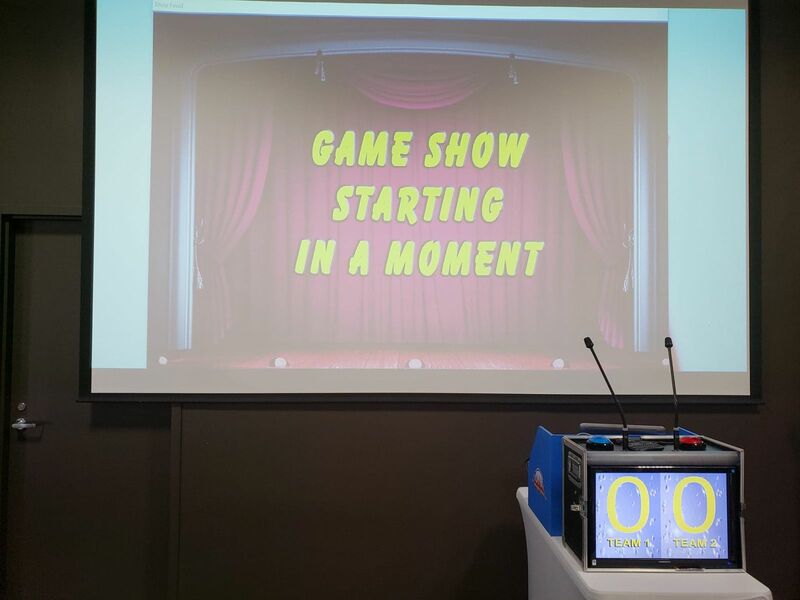 We provide an outstanding recreation of the popular TV game show. This game is popular for all ages...Use the already installed Survey Questions or give us your survey questions and we can customize the game for you. Two teams of 3-5 each compete against each other and try to guess the answers to the survey questions. 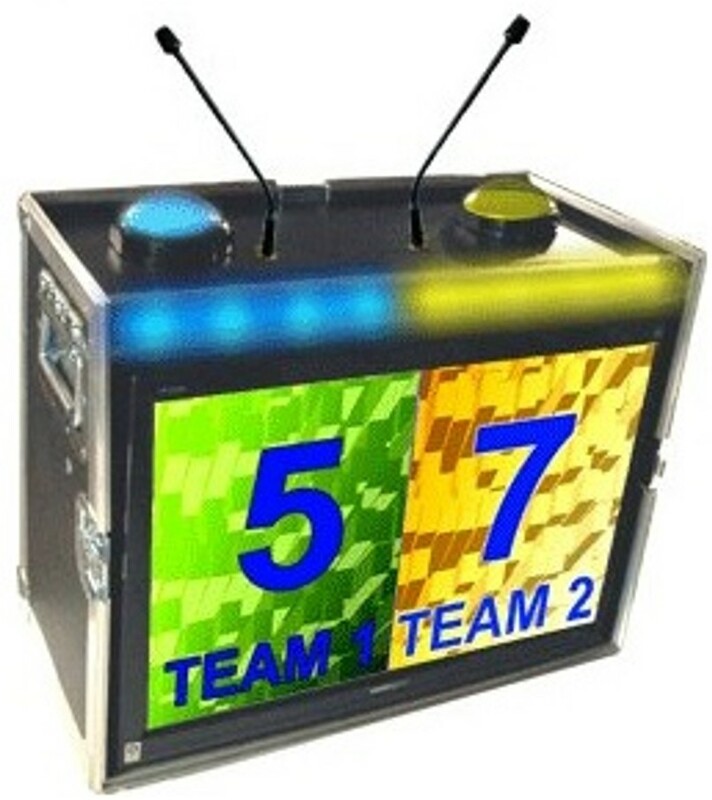 A survey question apears and players must solve any of the surveyed answers.Three strikes and the other team has a chance to steal the points. 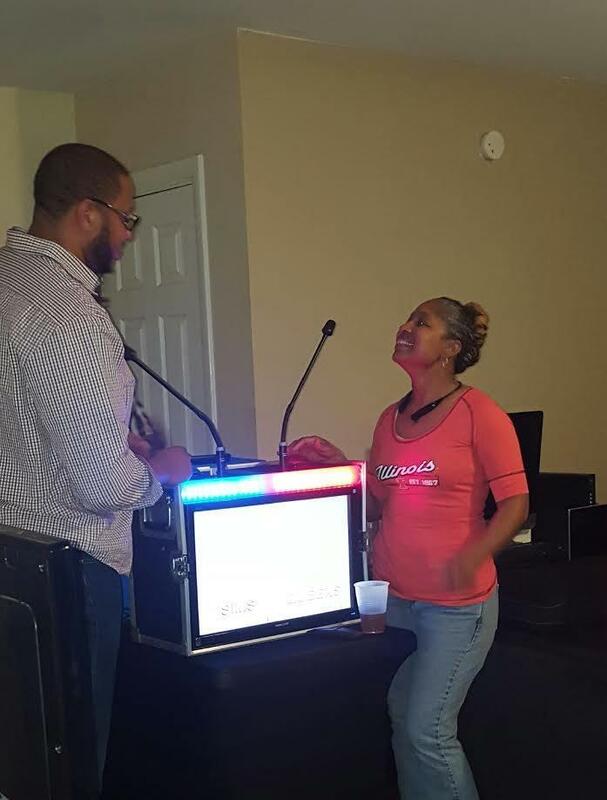 This game works for Battle of The Sexes parties, Baby Showers, Bridal Showers, Weddings, Rehearsal dinners, Birthday parties, Corporate Events. It fosters fun and interaction, team building..and just gut busting fun!!! 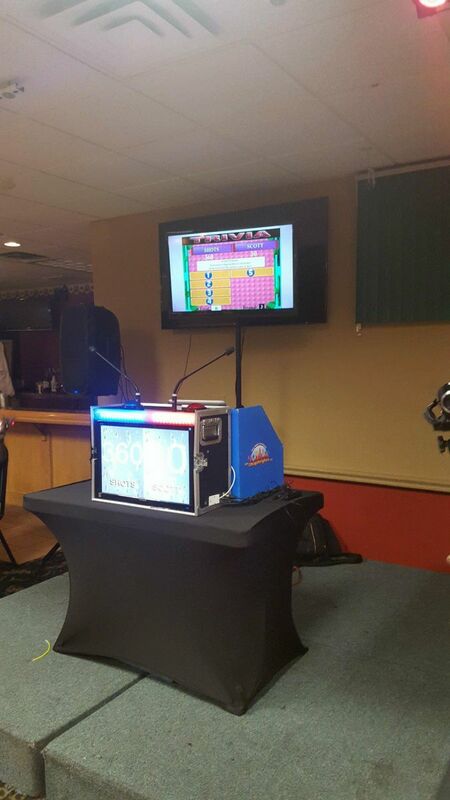 Upgrades can include extra staff, full team tables, deluxe sound system, upgrade to larger video screen/projector.